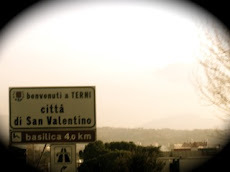 Toronto to Terni: La Dolce Vita Series: Italia! 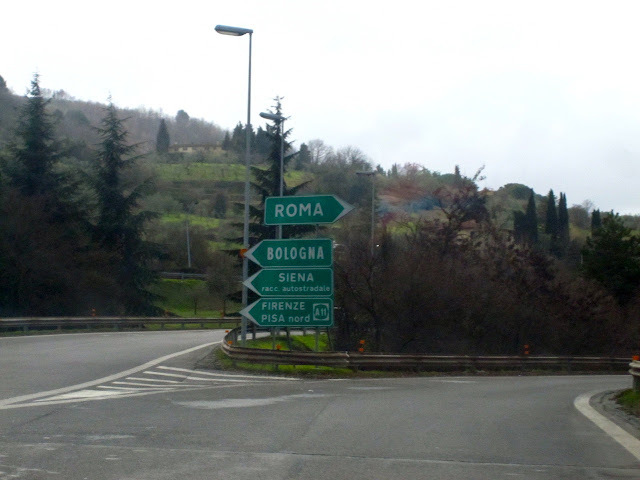 One of the most fabulous things about moving to Italy is well....the country itself! One day, you can be walking through the streets of Rome, then later that same day be having dinner on the beach in Positano. Obvious, I know...but coming from a country as large as Canada, I can really appreciate moving to a place that will allow me to travel to some amazing cities without breaking the bank on airfare. 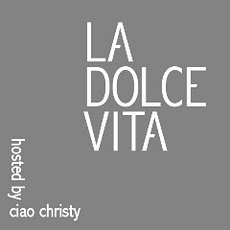 Miss dolce vita...wait for me, I'm coming soon!